Neosurf is a prepaid card option which is available for players to use in a handful of European countries and is most popular in Belgium, France, Italy, Spain and Switzerland. The prepaid card originated in France and used to produce prepaid phone cards before they fell out of fashion. It can commonly be found at online casinos, too. Like most prepaid cards, players do not need an account to use Neosurf. Instead, they can purchase cards online via several different outlets, the most common being Neosurf themselves. Cards of many values can be purchased, and these include anything from €10 up to €100. 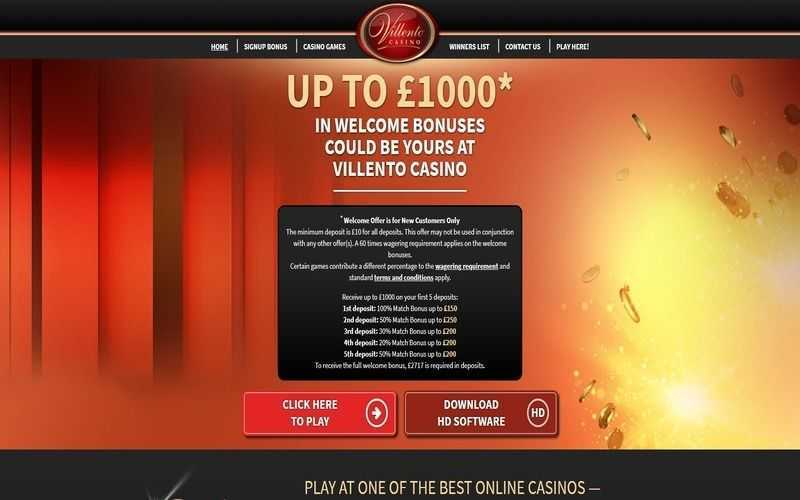 This method of buying credit offers one of the most secure ways to deposit into an online casino account. Players can purchase Neosurf credit with their bank card, or another online payment method. Once they have acquired a prepaid card, casino members can use it to deposit into their account. A good handful of casinos accept Neosurf as a potential payment method. 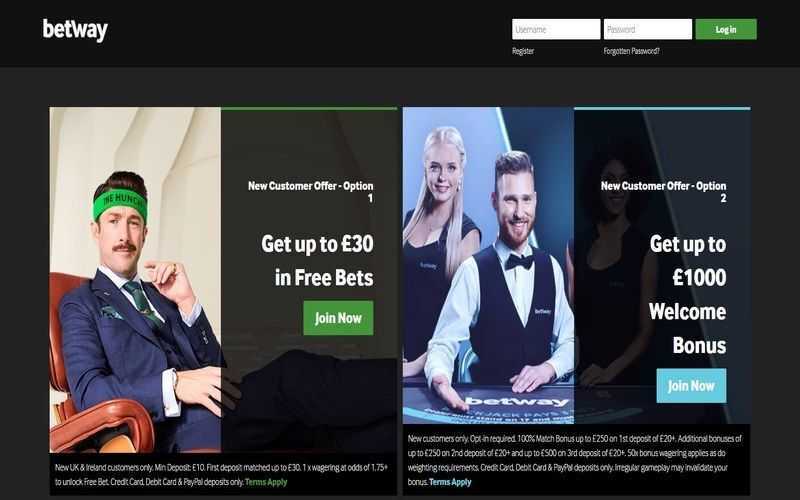 A quick visit to a betting site will showcase if players are entitled to use this method to deposit. If so, they can select the option from those presented on the banking page. Players must then enter the amount that their card is valued at and insert the 10-digit code on the back of the card (or in an e-mail if they purchased their card digitally) to complete the transaction. If successful, the funds land instantly in a player’s account. Again, players do not need to open an account with Neosurf to use the service. They merely need to acquire a prepaid card online or in retailers, and this makes the option one of the most efficient around if they want a secure deposit method. 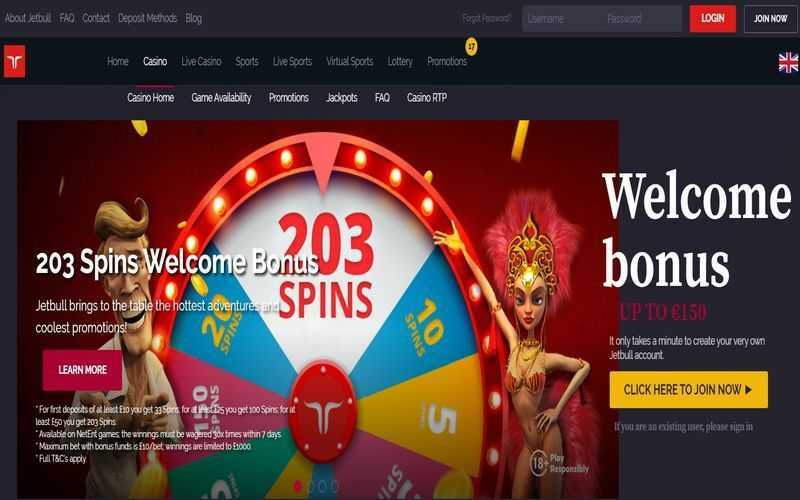 Because Neosurf is a prepaid card, it cannot be used to withdraw any winnings a player may have acquired from their account. This is unfortunate, but there are plenty of other cashing out options at most casinos for players to choose from. 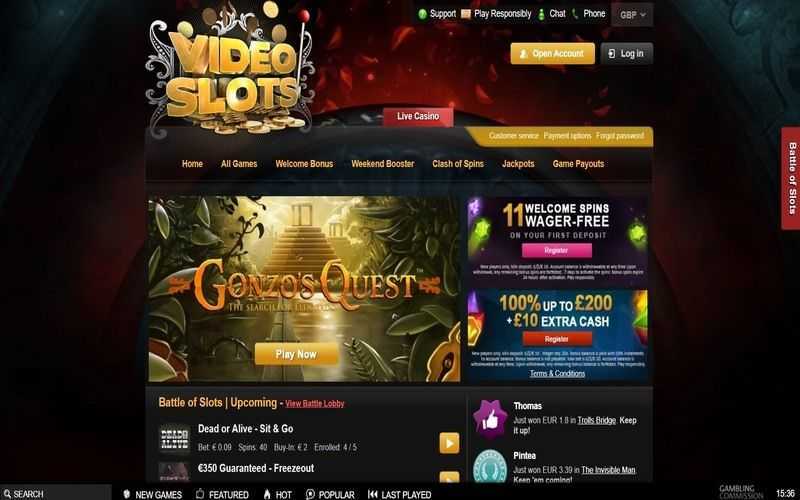 Naturally, it can be somewhat frustrating not to be able to withdraw from the same method a player deposited with. However, the perks provided via the deposit method are not to be understated. 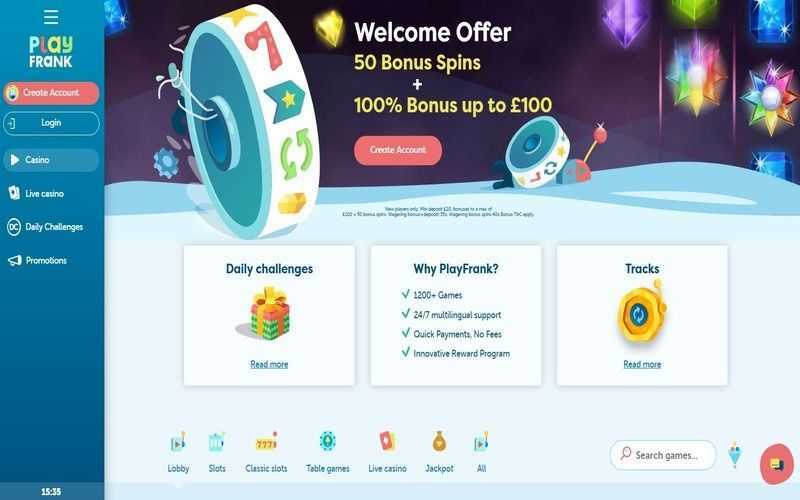 By using a prepaid card such as Neosurf, players can avoid handing out details of their bank to the casino in question, making this method arguably one of the safest options around to pop money into their accounts with.